Look what I received today! 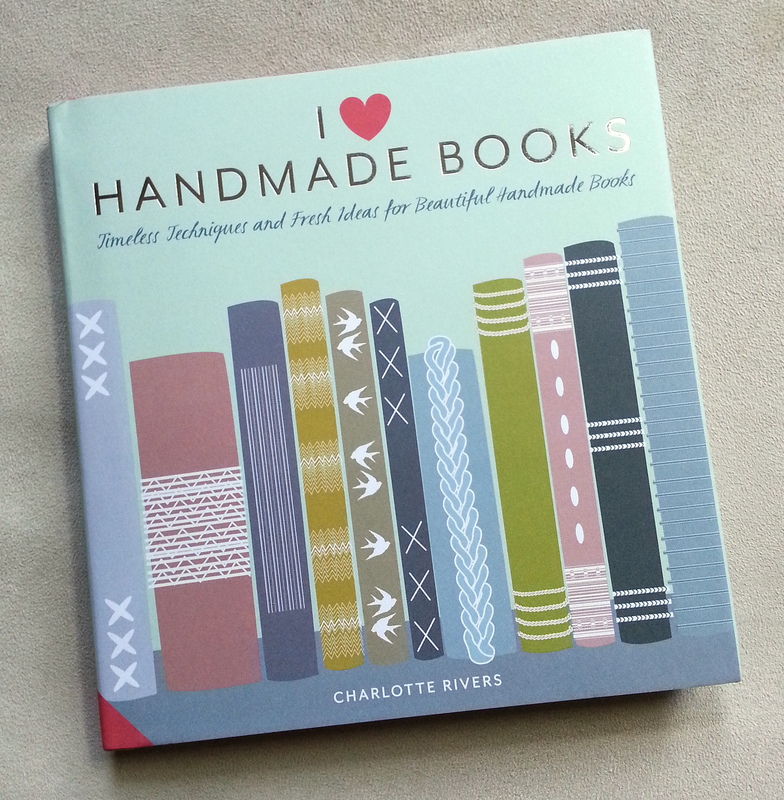 My copy of I Love Handmade Books. 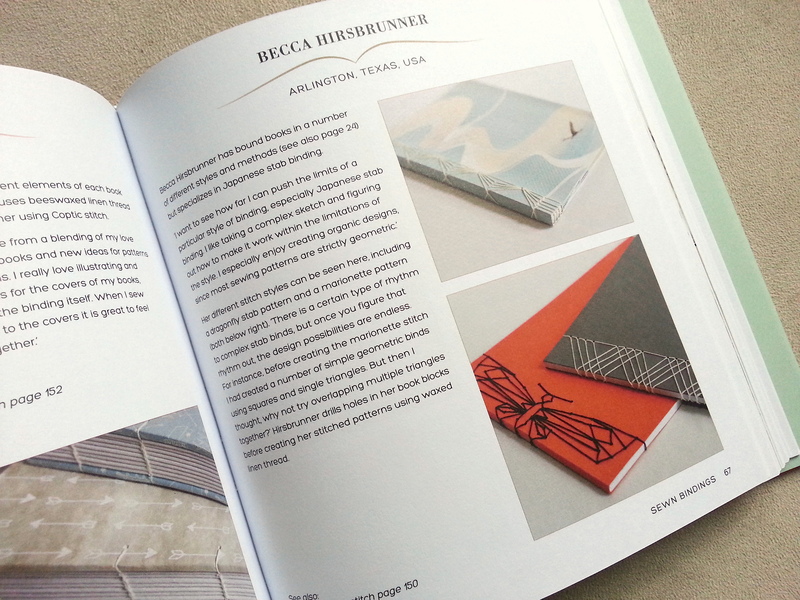 I was asked by the author to participate by sending in pictures of some of handbound books and information about them (and myself), as well as a couple of tutorials. 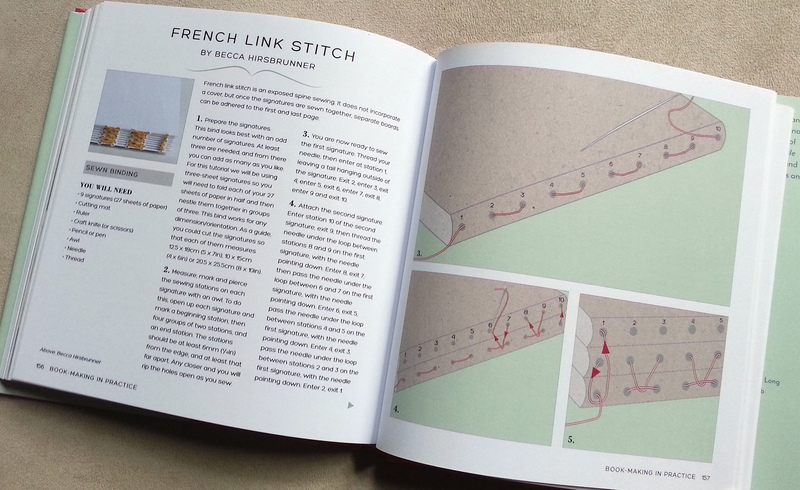 Alas, my Japanese stab binding tutorial didn’t make it in (cut because it was too long) but the French Link Stitch tutorial was included. 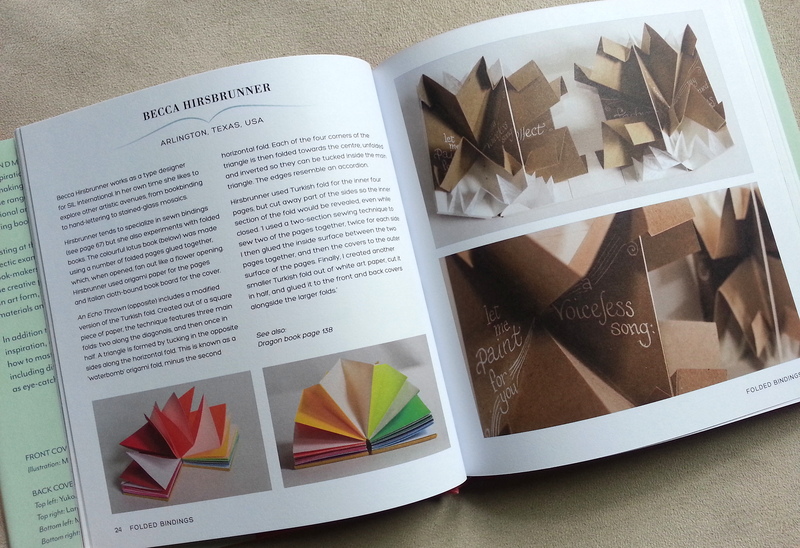 Pretty fun, to be in a published book! Also neat to see work by blog-friends Ruth and Lestaret. Check it out on Amazon.com. It appears it was also released as this version, but I don’t know how many copies are available. 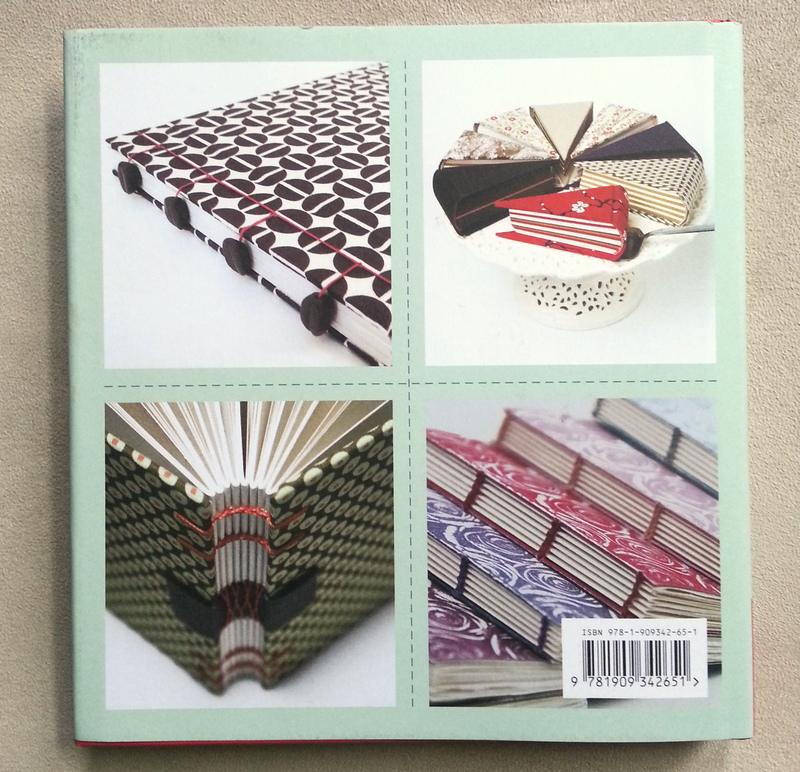 Posted in articles, bookbinding, cool book-related stuff, finished work, french binding, japanese stab binding, tutorials and how tos.